Catalogues and Pricelists - The Biggest Marine Webstore Around The Baltic Sea! 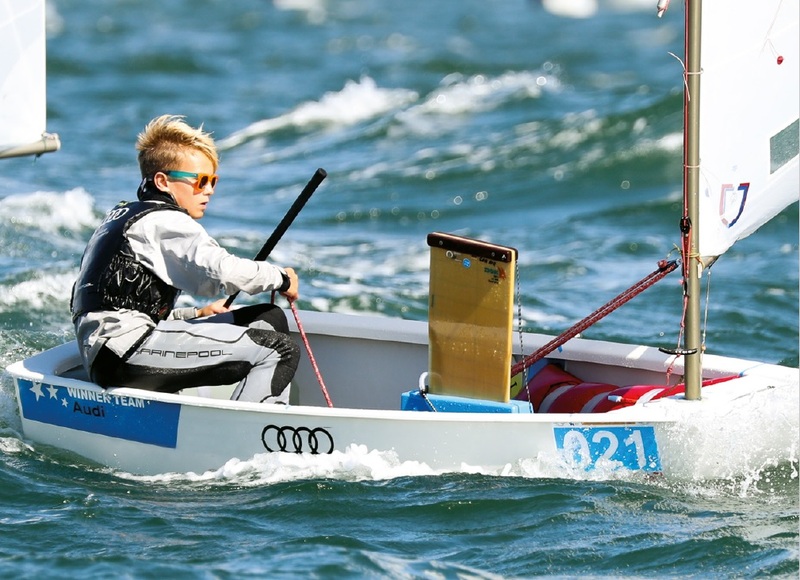 Marinepool is a leading maritime life style brand and supplier of technical and lifestyle sailing clothing to world class events and teams in sailing. 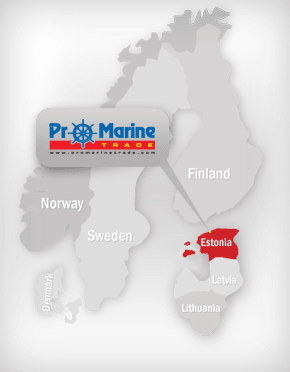 From year 2016 Pro Marine Trade is Marinepool products distributor in Estonia. Delivery time is 2-14 business days. Sailing jackets, Sailing pants, Tops, Lifejackets, Drysuits, Lifeshirt. 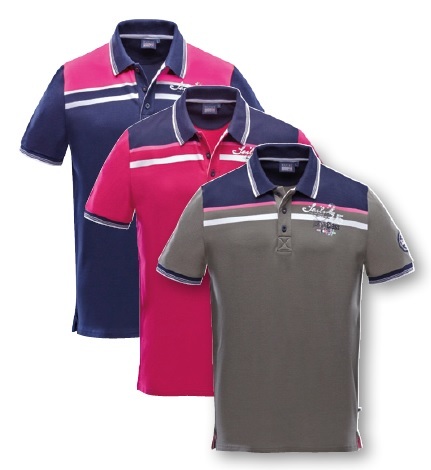 Sailing and casual jackets, Vests, Sailing and casual pants, Sweatshirts, Midlayer, Shirts. Jackets, Shirts, Pants, Midlayer, Vests, Fleece, Hats. Wetsuits, Tops, Shirts, Trousers, Knee pads, Trapeze harness, Footwear, Gloves. Shirts, Drysuits, Wetsuits, Jackets, Trousers, Sweatshirts, Vests. Lifejackets, Safetey jackets, Safety ropes, Lifejackets accessories, Dog lifejackets. Shirts, Pants, Swimwear, Jackets, Raincoats, Hats. Sunglasses and accessories, Belts, Hats, Socks.